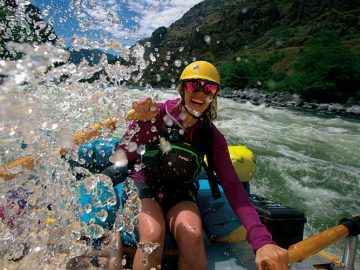 Women have worked hard to gain access to traditionally male-dominated professions and river guiding is no exception. Many professions have moved towards gender-neutral job titles replacing labels such as “fireman, male nurse, or stewardess” with “firefighter, nurse, and flight attendant.” Advocates for gender-neutral language believe that attaching a specific gender to a profession can indicate that one gender is less proficient at their tasks or can exclude a gender completely. 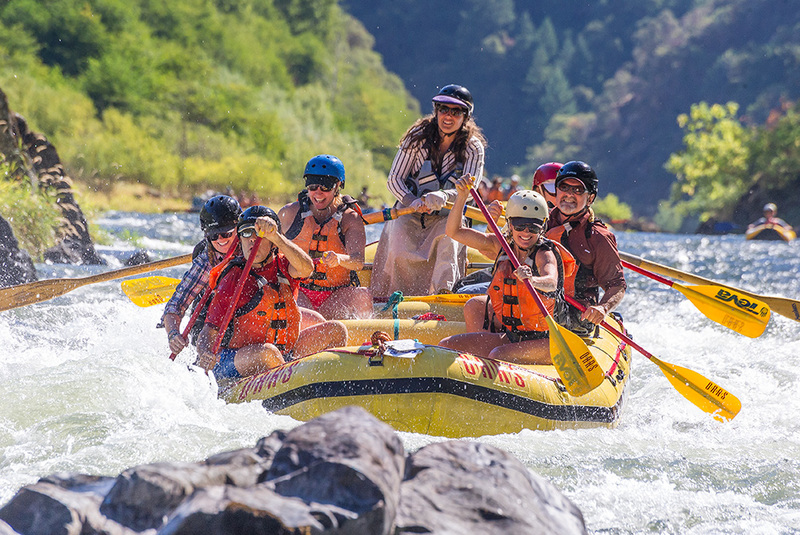 For example, OARS Operations Manager, Tyler Wendt, says that at a company communications level, OARS tries to avoid the use of the term “boatmen” because it falls short of an inclusive ideal when describing the talented women and men who lead our trips. But I wanted to find out what some of my colleagues thought. 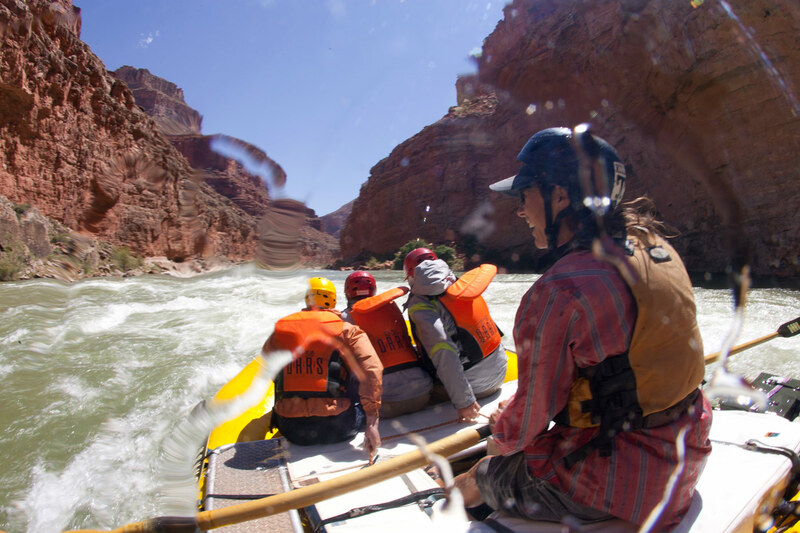 When I asked several of OARS’ female river guides about the term “boatman,” and what they preferred to be called, many were almost ambivalent regarding the term while a few guides felt strongly against the gendered terminology. It was as if I had asked what time we’d be in camp – the responses were a bit evasive, highly humorous, and had underlying poignancy. I wondered if the reaction to the word “boatman” could be a nod to generational differences. To the women who pushed through gender-based barriers in the river guiding profession, terminology may be rightfully important. 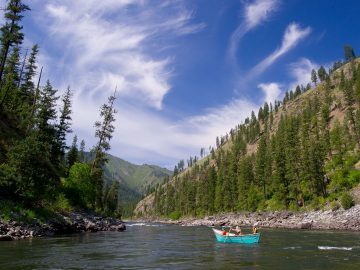 Many of the first women of whitewater were told that women shouldn’t guide. Being labeled a “boatman” may be a reminder of how many felt they had to become “one of the men” to be a successful guide. The use of “hag” in the first generation of female guides was a gender-specific female term that helped create a sense of solidarity and community between the few women rowing and guiding. The younger generation of river guides has these women as role models and examples of why gender is irrelevant to becoming an excellent river professional. Perhaps to the new generation of female guides the terminology is less important because far fewer managers and guests question a woman’s ability to work in the profession. 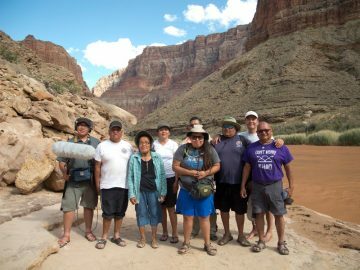 When I presented this theory to OARS Grand Canyon Assistant Manager Denice Napoletano, who has been playing a role in Grand Canyon river trips in one form or another since 1984, she didn’t think that had anything to do with it. “I see people who are adamant about it across the generations,” she said. I reflected back to my interviews and realized she was right. One of the younger guides I had spoken with was in support of gender-neutral language. As a member of the next generation of female guides, I often feel like Tina Fey being asked the iconic “women in comedy question.” I believe that women in the new generation of outdoor leaders, while thankful and reverent to the women who pushed boundaries before us, are ready to stop talking about what it’s like to be a “female guide” and just tell our stories as “guides.” As strong female outdoor leaders, we’re trying to find the balance between advocating and talking about our experiences, while also asserting that those experiences are important just because they are, not because they are the experiences of a female. Whew! 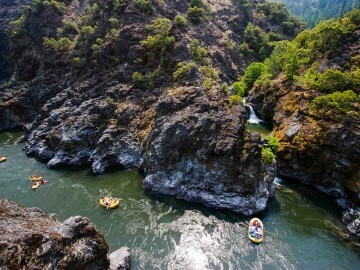 So after all of that explanation and exploration, what should you call the lady guide on your next river trip? “I prefer to be called Heather,” said one river professional, with what I could only assume was a smirk on her face. 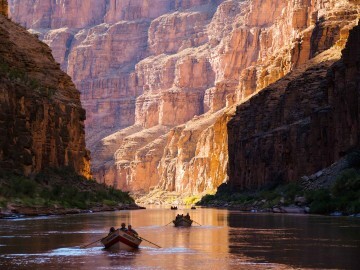 But until you learn her name, “river guide” is a probably a safe bet too. Female boaters and guides: What terminology do you prefer and why? We’d love to hear your insight in the comments below.